Engagement rings are not just symbols of promises of lifetime but hold a special place in one’s heart. They are a timeless promise between the two partners and ensure an everlasting bond of life.This makes it even more difficult to buy that perfect piece of jewellery that looks good on the fingers, stays in the heart and means a world to your partner. 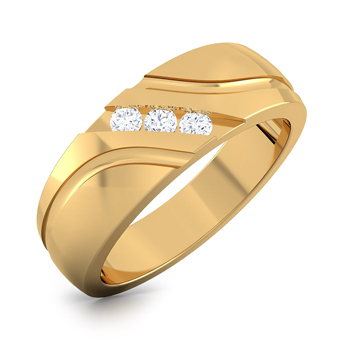 There are plenty of options in our collection of gold rings and diamond rings for both men and women. Square, round, oval and heart are the most chosen shapes of diamond engagement rings for women. Sapphire, emerald, ruby are some of the most sought after colour choices in engagement rings for men. Be it a vintage design or a modish band, we have it all for you! All you have to do is check our site, make up your mind and place an order! All the Best!